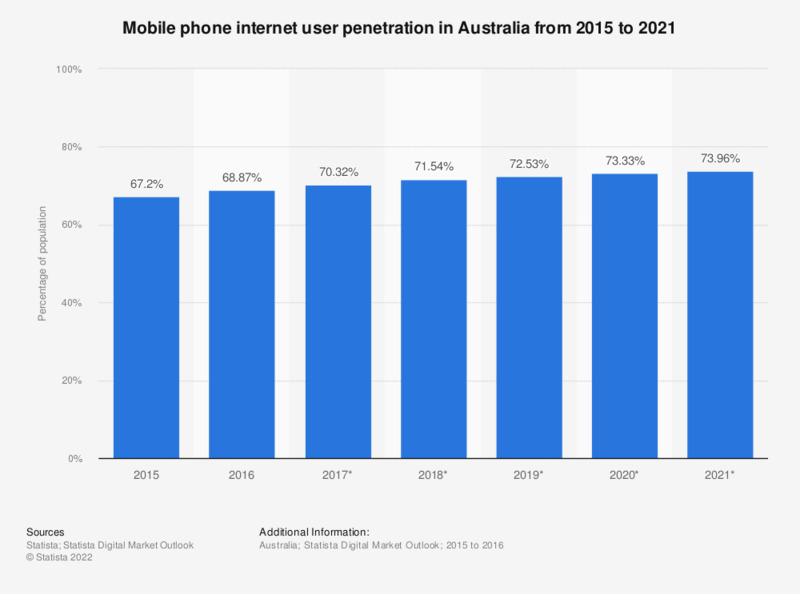 This statistic gives information on the mobile internet penetration in Australia from 2014 to 2021. In 2016, 68.87 percent of the population accessed the internet from their mobile device. This figure is expected to grow to 73.96 percent in 2021. How likely are you to return to, or recommend, a website on your phone if you experienced problems the last you tried it?